At Holley we are all about proving the performance of a vehicle and that includes knowing what kind of numbers a performance vehicle throws up on the dyno screen. That is why you can bring your LS or current generation LT powered ride out and slap it on the dyno. 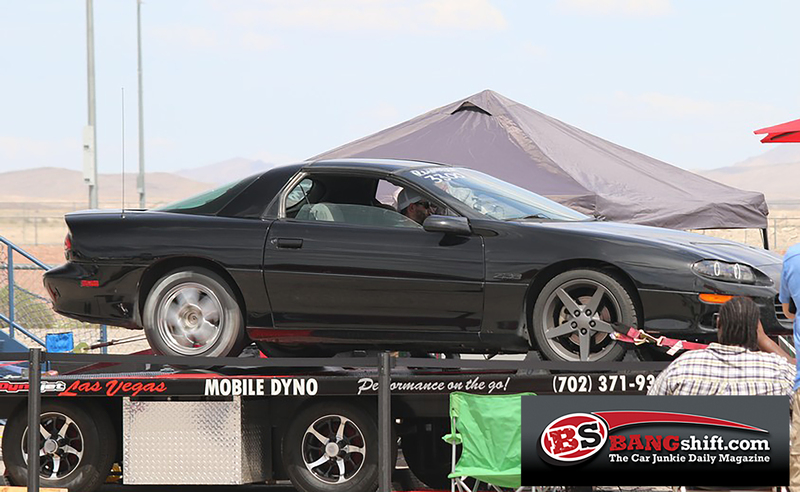 Any registered LS Fest participant can have their vehicle measured for horsepower and torque by visiting the dyno area and signing. Sign up is first come, first serve so the sooner the sign-up the earlier the opportunity to jump on the chassis dyno. First, second, and third place awards will be given to those who lay down the highest numbers in both power adder and non-power adder categories. Big numbers are cool, but it will be interesting to see how that power translates into performance in the other aspects of LS Fest!